TezzaWorld • Lack of power ! Right where to start, my altezza is pushing around 275bhp running 10psi but lately seems flatter on power. Between 2000-5000rpm she spools boost rapidly but doesn't pull like it should 4 times out of 5 it does this, feels almost like I only have 80% throttle. But checked throttle and fully opens with ignition on anyway, tps also scales as it should and richens up when under load and on boost as I've got a wide band I can see its fuelling ok . so am now thinking it could be a vvti issue as maf and throttle are spotless. Just started using 0w40 Mobil 1 and oil pressure seems to be fractionally slower at building so might go back to 5w30 surely not the issue!? Will also check compression next week.altezza gods help me,! Re: Lack of power ! Are you getting full boost? Maybe faulty boost controller? There's no link between vvti adjustment and throttle control, both are controlled by different ecu's, the throttle is controlled by the abs ecu. The valve timing is constantly adjusted not just at 1 point. The change in oil grade can affect the vvti operating speed tho, and at the same time change valve overlap which will slow the spooling time of the turbo and the amount of torque created. Checked your fuel filter? Air filter? Spark plugs? All that normal rubbish. What ECU are you running? If its a piggyback resetting the factory ecu may help. Not a mild slipping clutch? That is the highest load area. New fuel pump and filter fitted, greddy spark plugs. Running the vehicle specific emanage for the turbo kit. Tried ressetting ecu still same, can't be the clutch either as on low boost feels roughly same just even less power lol. I am pretty convinced its vvti as at 5000rpm it pulls like mad, and when on boost it not always pulling like it should even though boosts there and so is the fuelling so can only be vvti am thinking. Might try 10w40 fully synthetic see if that removes the pressure delay issue and maybe the power issue. Exhaust is decatted and running a trust filter which is clean so providing my compression is ok gotta be vvti or a throttle body issue. Does the emanage have knock control? Where abouts do you get your boost reading from? At the throttle body or closer to the turbo? The spot that it in just screams MAF sensor but you said it's clean. Any chance to get it on a dyno or hook a laptop up to see that the tune hasn't done something stupid and pulled back alot of timing? VVT-i should be working fine with either of those oils so seems abit weird. And factory throttlebody is definitely fine for boost I am running 370hp and it's not restricting it. dont think it has knock control. but the timing is retarded for the map and when i back off i get flames due to the timing but this has made my idle not great, as soon as i sit in traffic for more than 2 mins i put on the a/con thgen idles fine. was thinking i may have destroyed the plugs due to lumpy idle. ? or maybe need to get the map checked and remove the timing retard when backing off as. the idle issue only arised since he adjusted the map for pops and bangs. maybe a bad idea sounded good at the time and i enjoy the flames. No am not a chav! lol my tuner is a few hours away from where i stay i will call him and see what he suggests. Your plugs could be fouling, those flames will eventually stuff your exhaust (I had the same thing happen) the idle is a seperate setting to the rest of the map so shouldn't be affected which is odd. Know if your O2 semsor is still running or they bypassed it? I'd suggest bypassing it sonce you have a piggy back, that way the factory ecu wont try to make adjustments. But yeah best bet is to put it on the dyno and see what it is actually doing. well did compression test all cylinders are 13.8bar, plugs all looked ok, am thinkin it might be the ignition timing or the vvti, have noticed my oil pressure is taking a bit of a delay in building, its achieving the right pressure just has a delay. 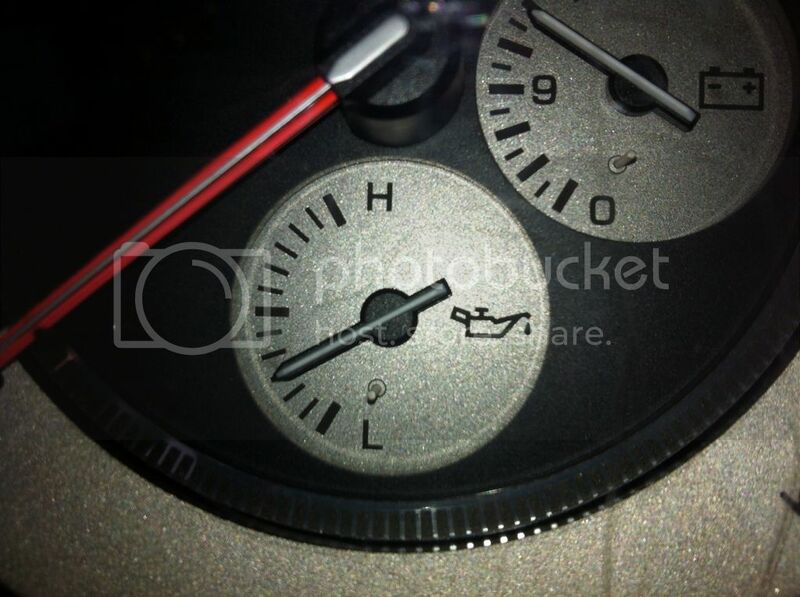 worried i have an oil pressure issue also ? i may revert back to 5w30 esp mobil 1 or 10w40 fully synthetic. ? this is when cruising around but this has a big delay in building 10seconds maybe. I am pretty concerned about the pressure issue as this delay is not normal, even on cold start it slowly builds up to the right place takes a fair few seconds, where as before it shot up in like 3 secs.what controls the pressure on these is it just a mechanical valve? hope my pump aint dying? NOTE just realised my oil filter i fitted the other day is part no 90915-YZZJ1? IS THIS THE RIGHT FILTER FOR THE 3SGE ALTEZZA? 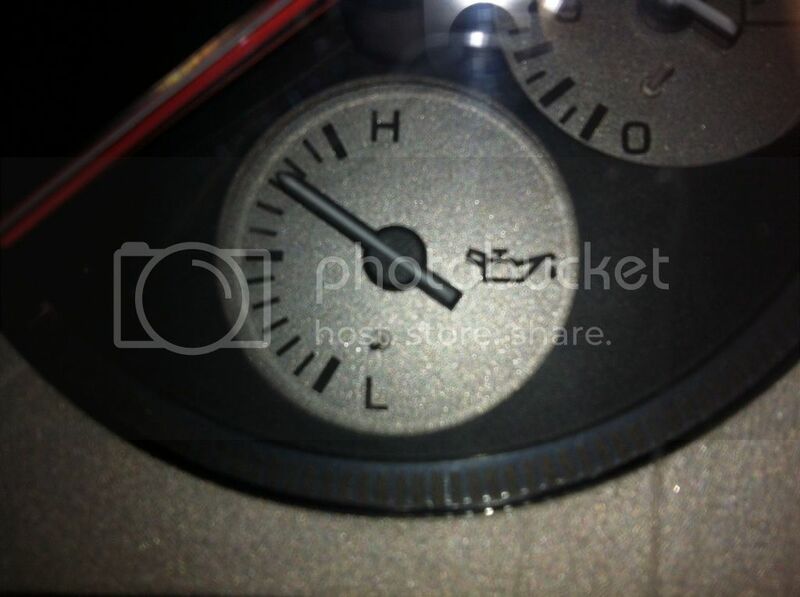 yamahatezza wrote: I am pretty concerned about the pressure issue as this delay is not normal, even on cold start it slowly builds up to the right place takes a fair few seconds, where as before it shot up in like 3 secs.what controls the pressure on these is it just a mechanical valve? hope my pump aint dying? NOTE just realised my oil filter i fitted the other day is part no 90915-YZZJ1? IS THIS THE RIGHT FILTER FOR THE 3SGE ALTEZZA? i have a receipt from my parts department and it has the same part number as poTTa`s picture. unless its a newer filter but then again i only bought mine two weeks ago.